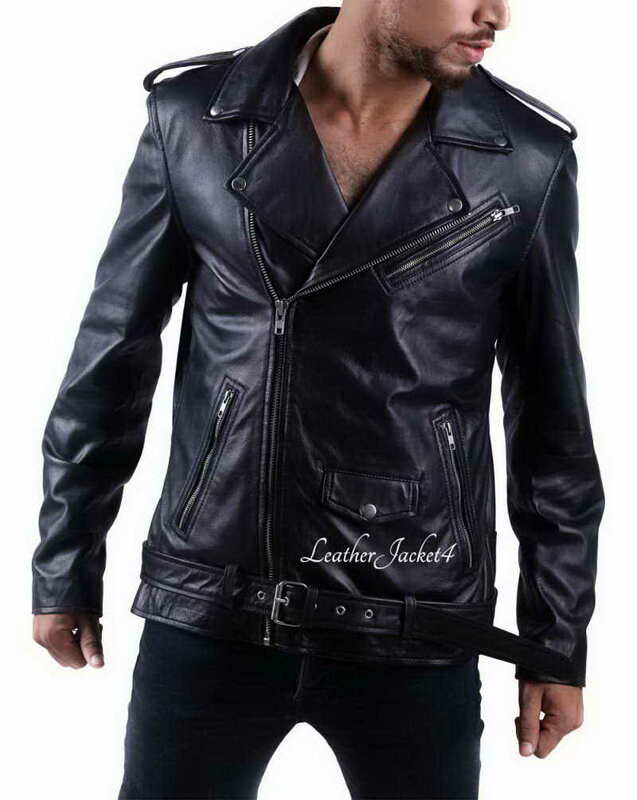 Wonderful biker style jacket from the American TV series Riverdale is an ideal jacket for all stylish bikers out there. The dashing 26 years old Cole Sprouse had shaded some outstanding style statement that we can’t resist to follow. 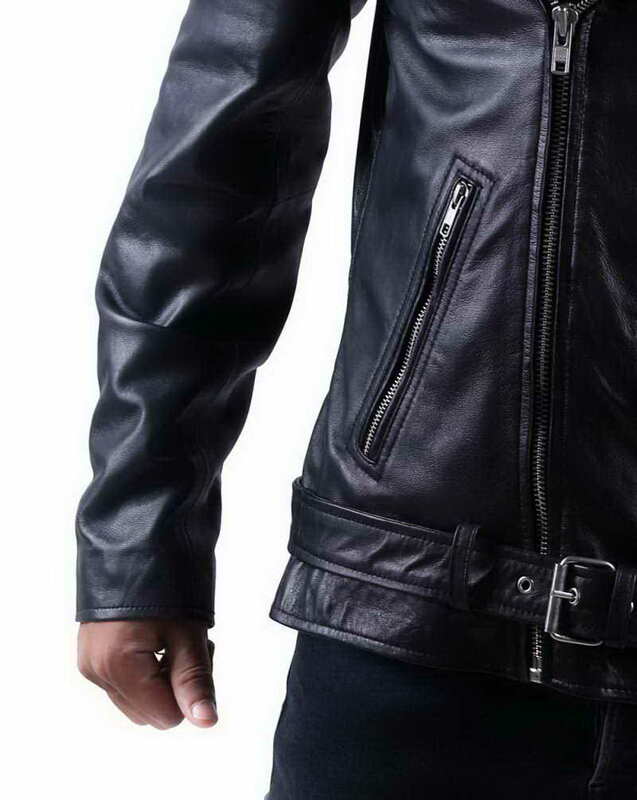 While playing the character of Jughead Jones in the Riverdale series he showed up in a black biker jacket with a unique symbol of snake patched at the back. 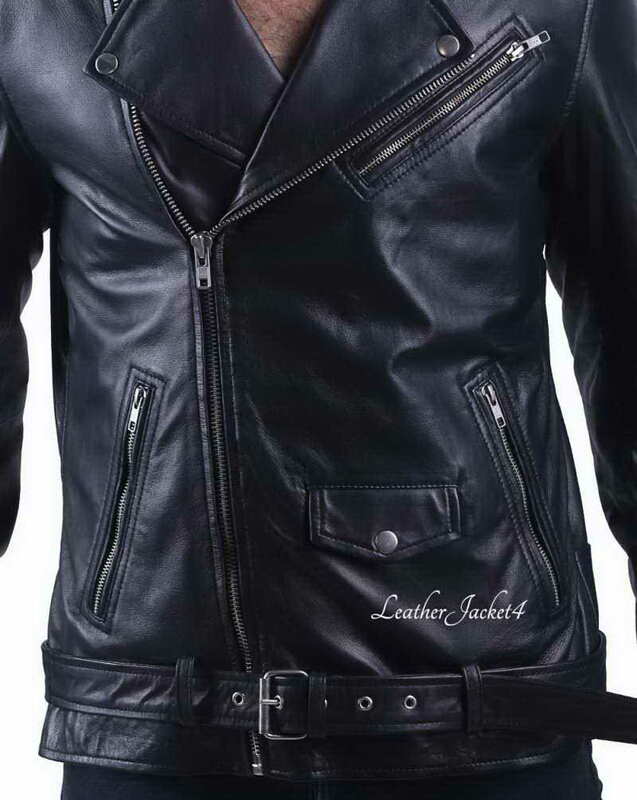 LeatherJacket4 has crafted a neat first copy of the jacket worn by the dangerous biker squad who predominantly prefer to stay around the south side of the river. 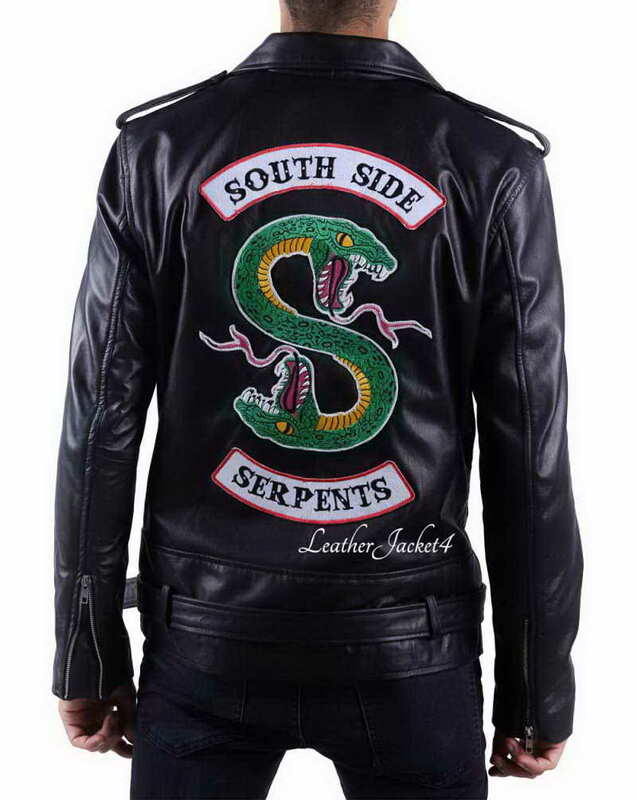 This Southside Serpent leather jacket is made up of real leather which makes it durable for years. The inner is fully stitched viscose linings to provide comfortable time all day long. 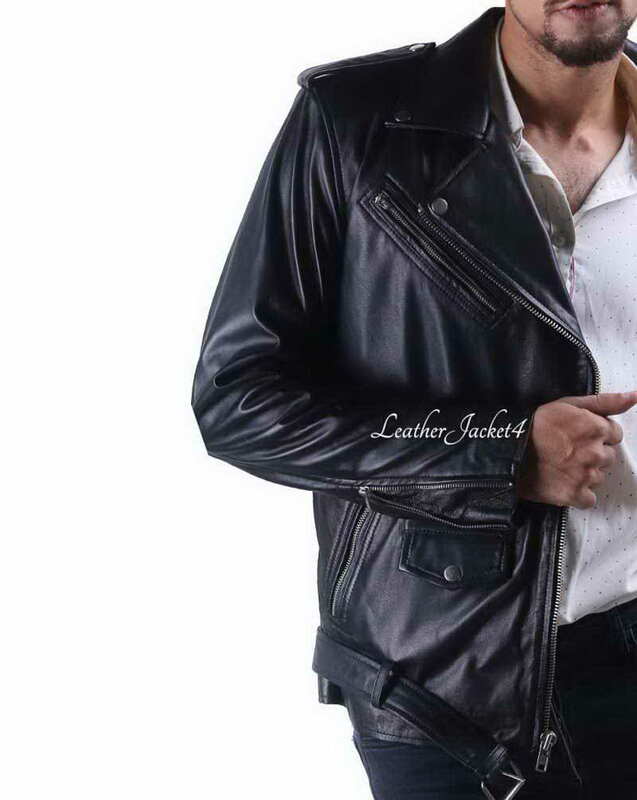 The biker style is incomplete without zipper embellishments hence the High-quality zipper is sewn on the front closure and all three front pockets of Jughead Jones Jacket. 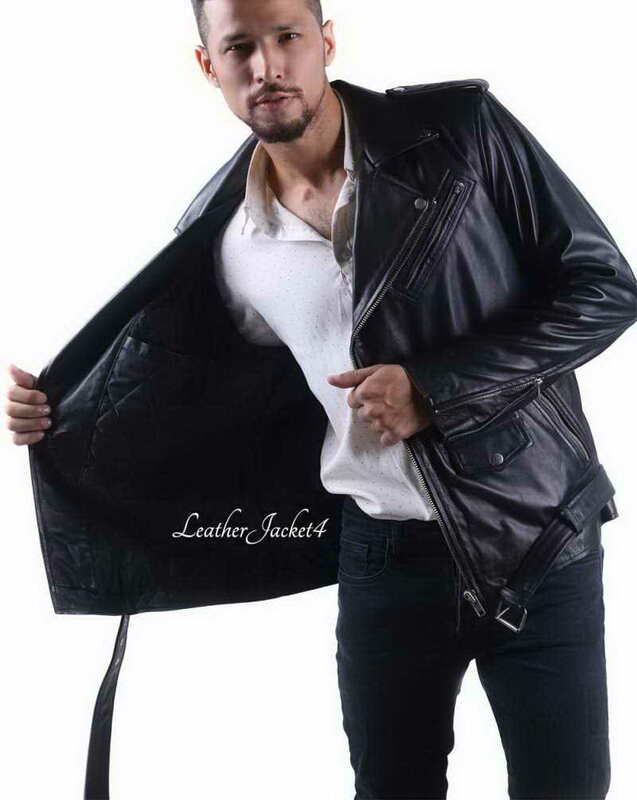 A wide belt is given around hem for extra fitting. 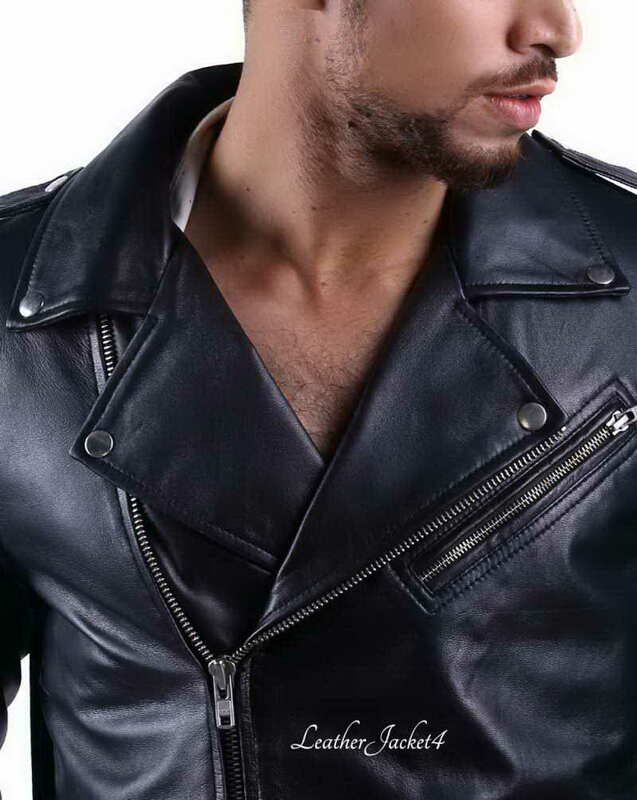 The SSS biker jacket completes its look with shiny metallic tabs on epaulets and on the edges of its lapel collars.